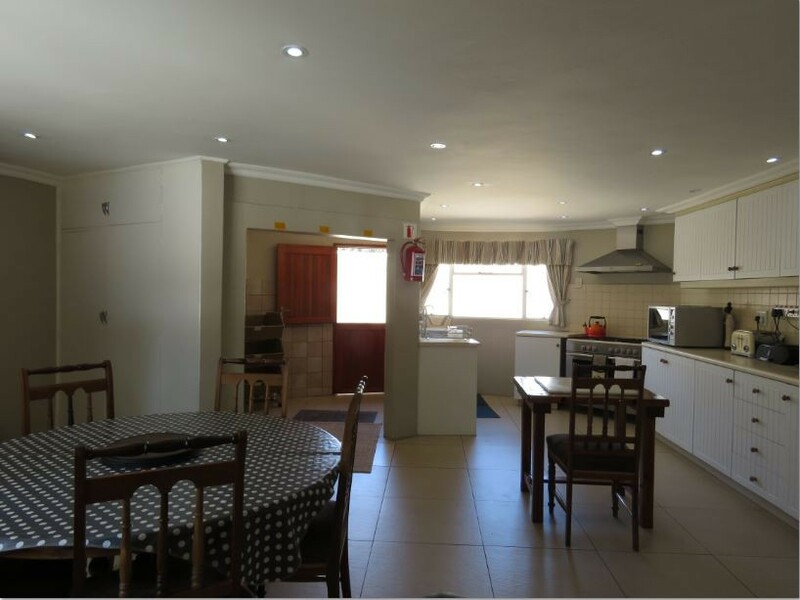 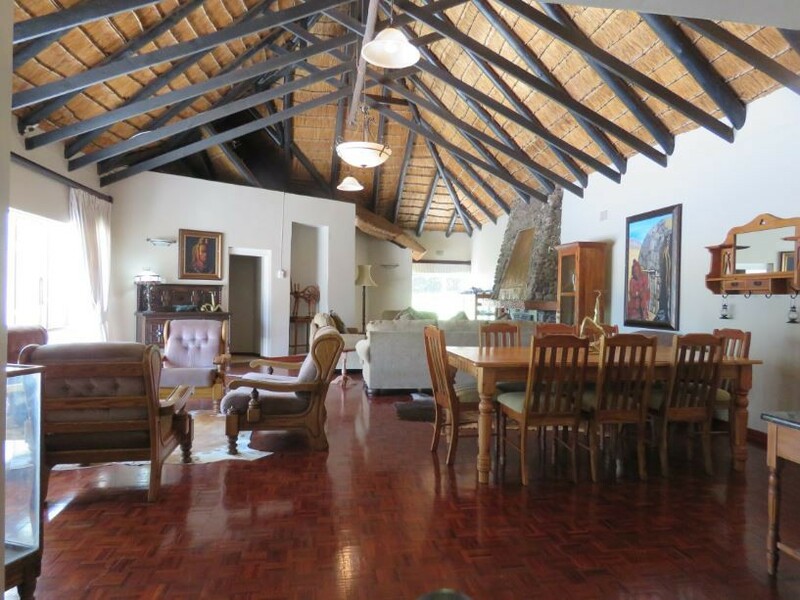 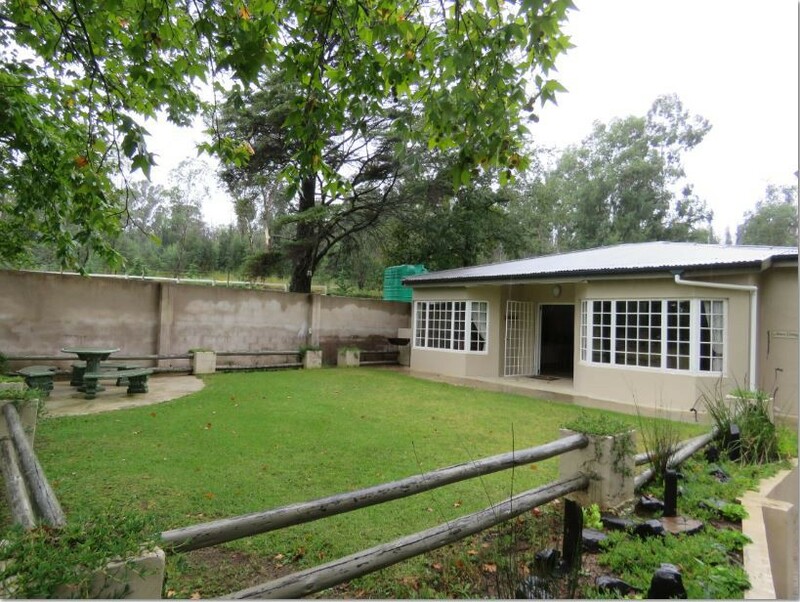 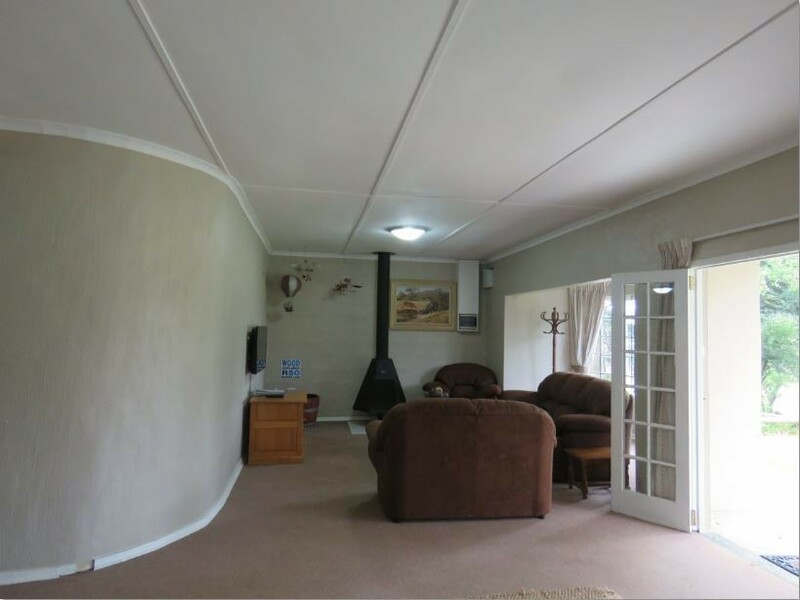 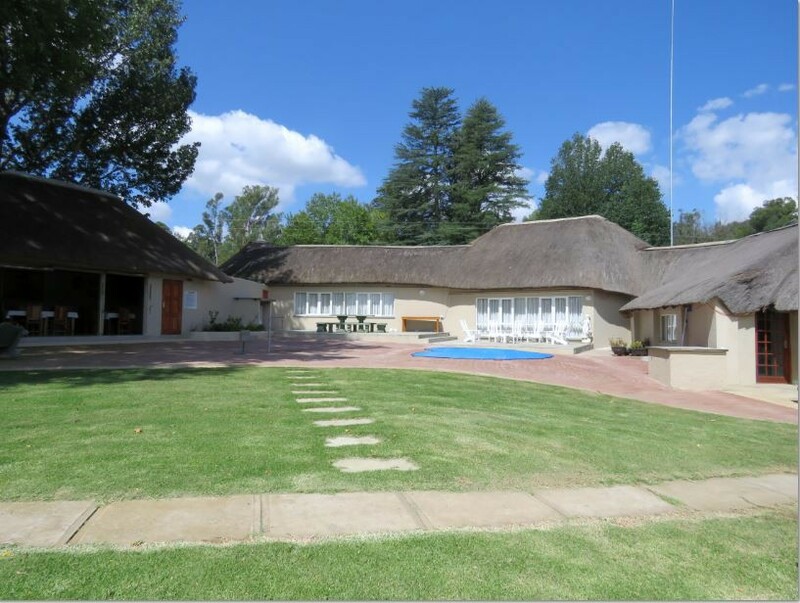 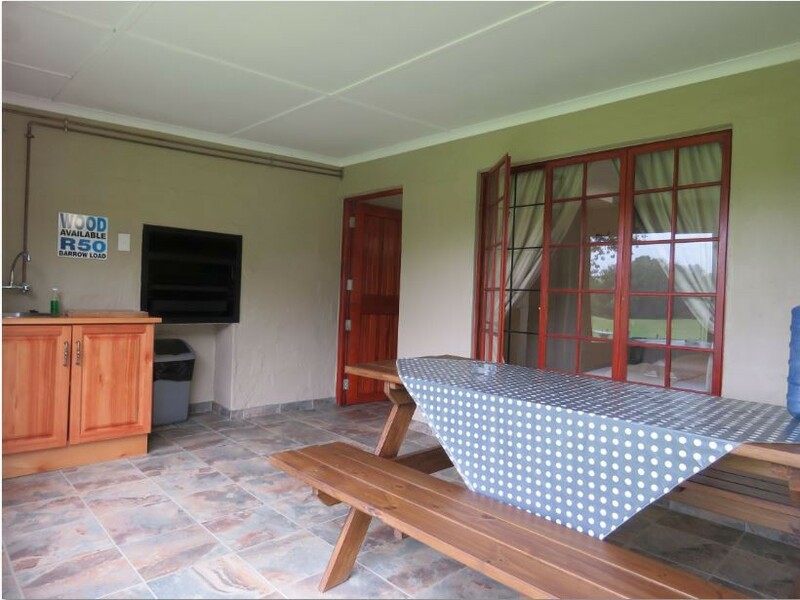 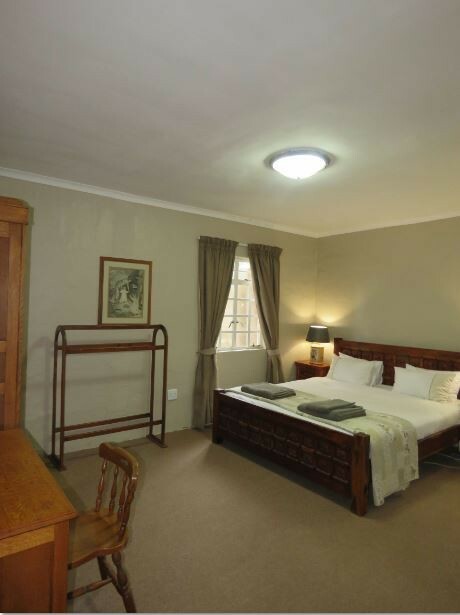 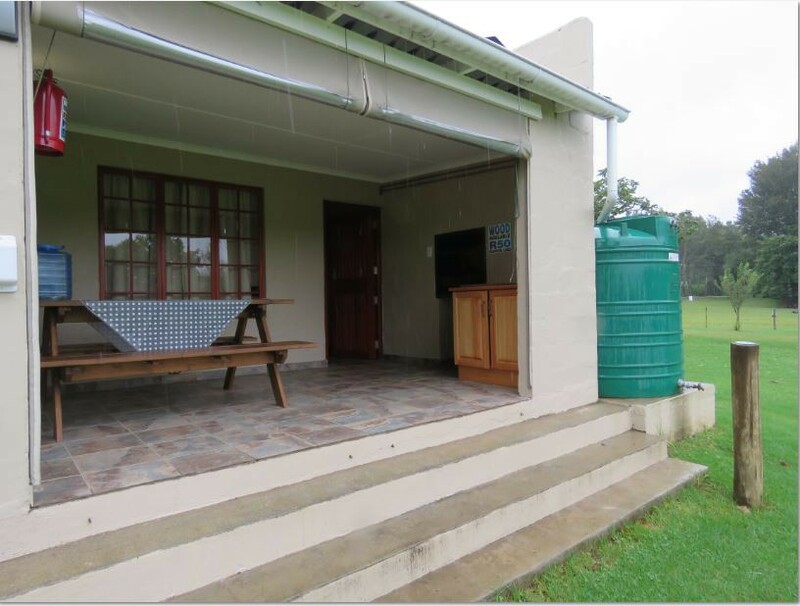 The up-market Self-Catering accommodation on the property is offered at very reasonable rates. 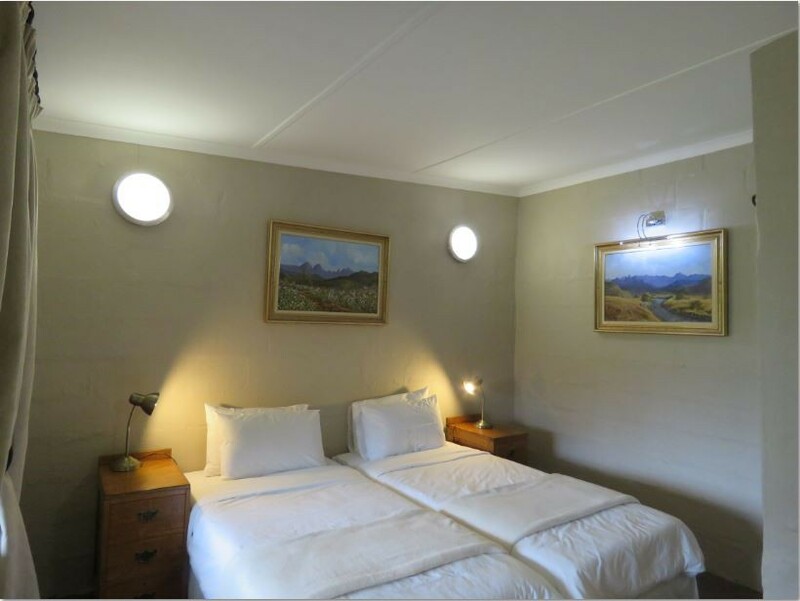 The homes are tastefully furnished with antiques and both Family flats have all the required furnishings to make your stay comfortable. 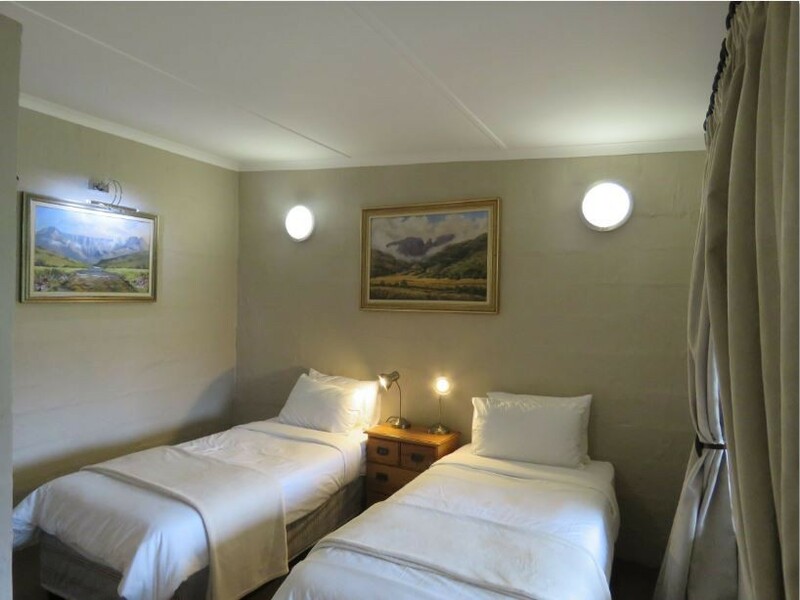 Towels, linen and bedding are of a high standard and all beds are fitted with electric blankets for the cold winter nights. 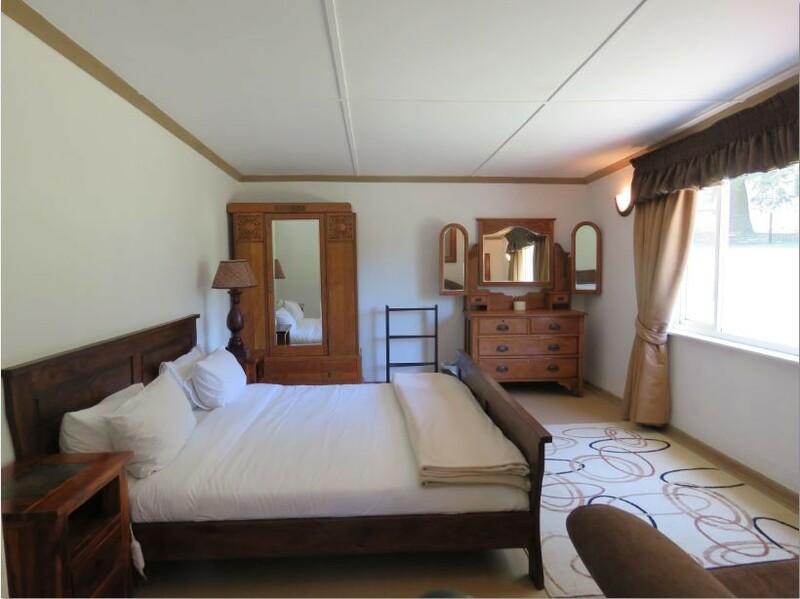 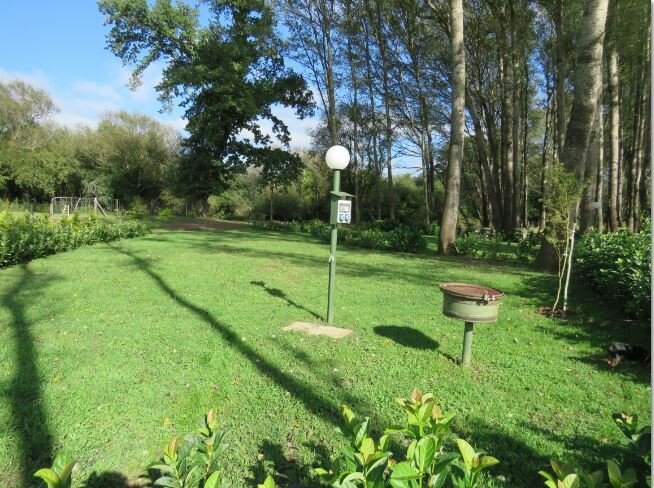 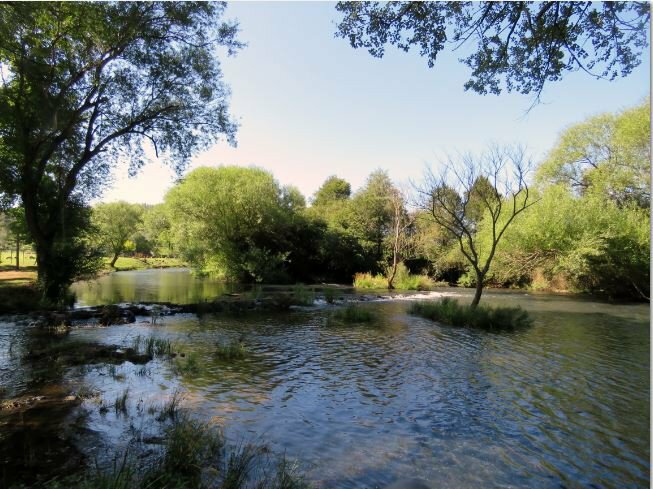 Campsites, we have 6 large grassed campsites situated under a forest of poplar trees on the bank of the Mooi River. 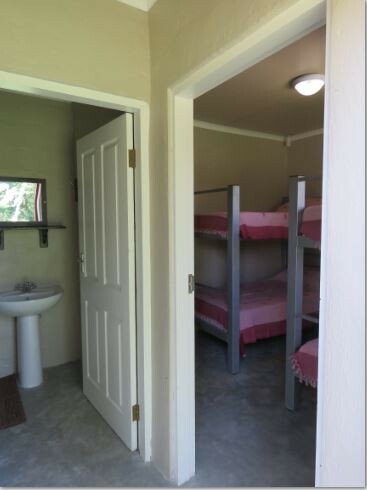 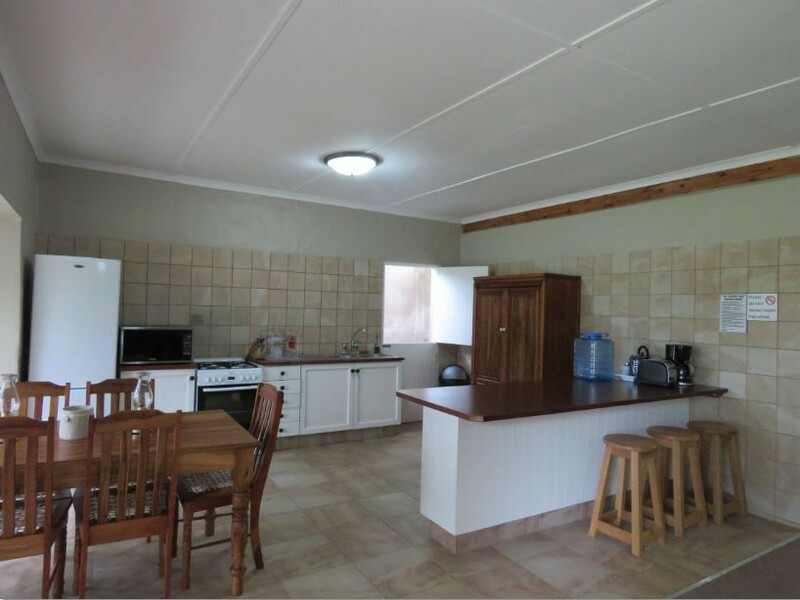 Each site has its own braai, tap, light and two 6 amp power points.